Geoff Whyte, Nando’s CEO, Southern Africa. 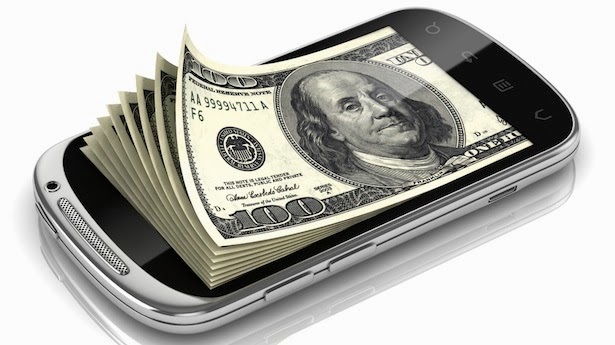 Born into retail, I have spent a lifetime studying what it takes to succeed when it comes to the modern customer. And as an entrepreneur, a marketer, and more recently author, lecturer and high-end consultant, I have worked with a host of world-famous names. And from everyone's kind feedback I'm honoured to hear I've 'lit fires' in the minds of customer-facing teams and their leaders - inspiring thousands in conferences, business schools and master-classes around the world. I passionately believe my audiences appreciate working with me more when they enjoy the process - indeed an entire section of my new book interrogates the benefits and 'business case' for joy, happiness and fun in the work place. Steve Bradbury, International VP, Stored Value Solutions. 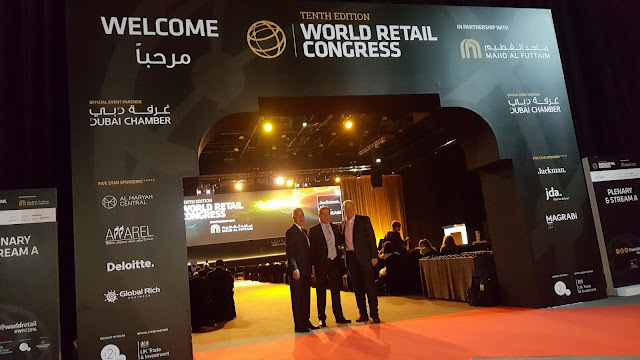 From Melbourne to Mumbai, New Zealand to New York and from keynotes to business schools, I have spoken at events on every continent - I was absolutely delighted to be personally invited to launch my latest book at The World Retail Congresses in both Cape Town and Dubai by the Founder and Chairman. 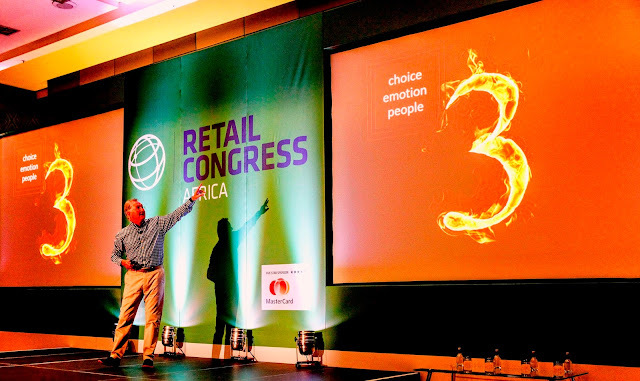 Ian McGarrigle, Founder and Chairman, World Retail Congress. 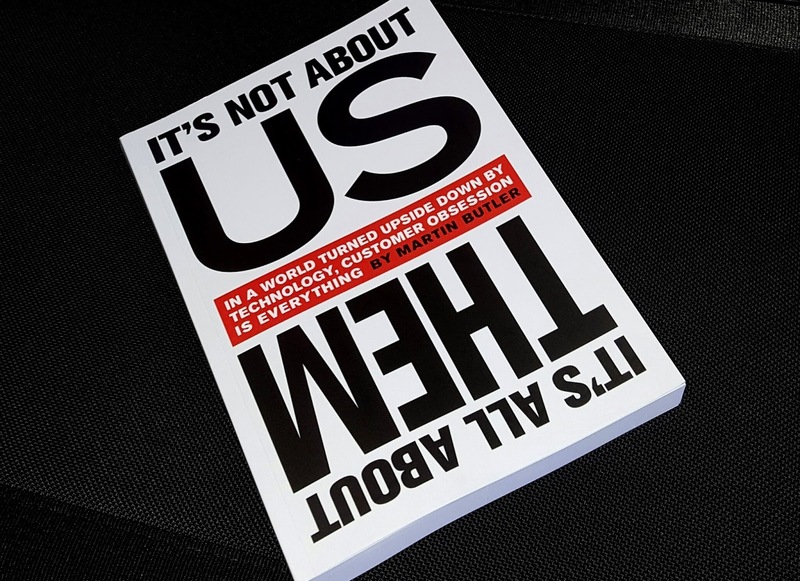 …and I now spend all my time researching, writing and sharing my views globally - obsessively looking to relentlessly understand what it takes to win the war for the ever changing, ever more powerful, modern customer. My world tour continues to Australia and NZ August/September 2016 and do say hello if you're coming to any of my events or please feel free to contact me or my publicity agent Sally Tickner (sallytickner@ntlworld.com) to arrange a chat about anything I could do for your organisation. Guest Author: In 2015 Martin was invited to be the guest author writing about the modern customer in ‘Retail Banking’ by Anna Omarini – Tenured Researcher and Senior SDA Professor in the Department of Finance at Bocconi University and Business School, Milan. All my books are available through good book stores and through Amazon globally.